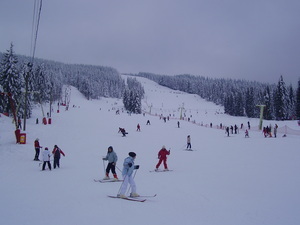 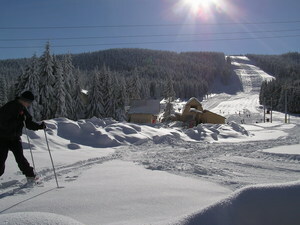 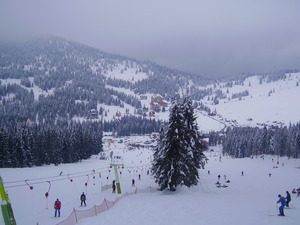 At Arieşeni there is a single floodlit piste. 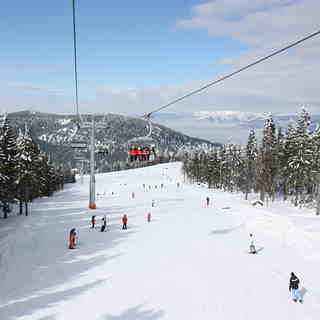 This is called Vartop and is just 1km long. 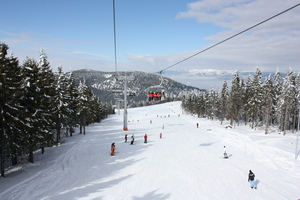 Information about Arieşeni to add to our notes would be welcome.